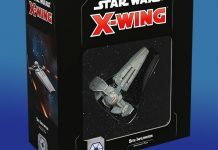 Fantasy Flight Games preview the Vulture-class Droid Fighter Expansion Pack for X-Wing coming later this quarter. The Battlefront II content preview for March is here. 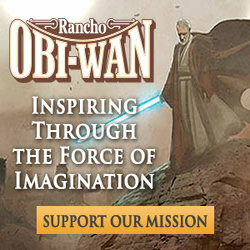 Galactic War Report returns with episode 145. 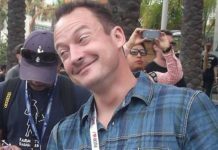 Chris Avellone, design lead of Knights of the Old Republic 2, confirms he worked on Star Wars Jedi: Fallen Order too. 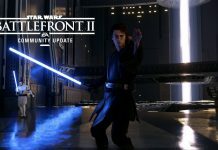 Anakin Skywalker is deploying into Battlefront II in The Chosen One Update, available now! 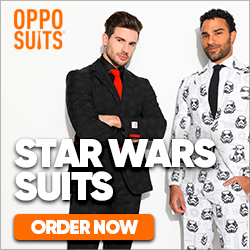 Galactic War Report Episode 144: March Modness! Galactic War Report returns with episode 144. 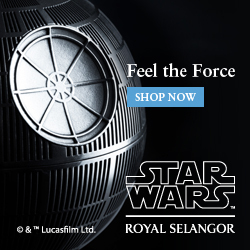 Get your game on at Celebration. 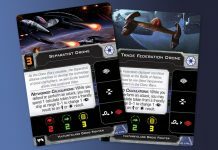 Fantasy Flight Games preview the Sith Infiltrator Expansion Pack for X-Wing coming later this quarter. 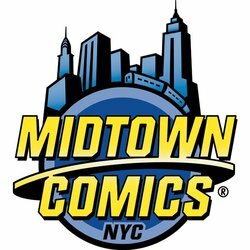 Galactic War Report returns with episode 143. 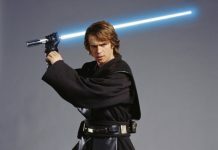 Crush the competition as Anakin in Battlefront II. 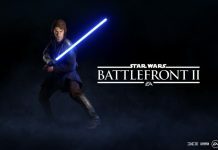 You'll be able to play as Anakin very soon. 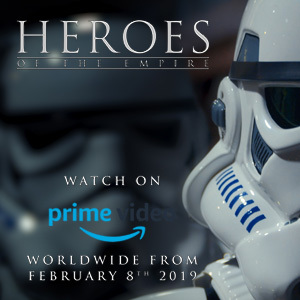 Check out the changes that have been made to members of the grand army of the Republic. 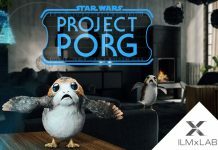 The latest AR experience from ILMxLAB, Star Wars: Project Porg, is available as a free download for Magic Leap One. 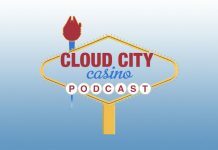 Cloud City Casino #87 heads for the battlefront. Galactic War Report returns with episode 142. 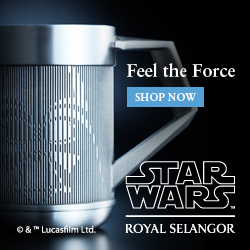 The power of Anakin is set to arrive later this month. 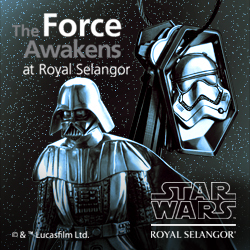 Galactic War Report returns with episode 141. 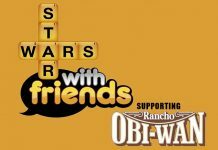 Play Star Wars With Friends at Celebration Chicago and help support Rancho Obi-Wan. 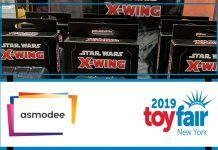 ILMxLAB share the news that the AR experience Star Wars: Project Porg will be hatching soon. 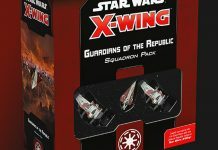 Fantasy Flight Games preview the Ships in the Guardians of the Republic Squadron Pack for X-Wing. 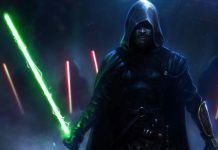 EA's latest Star Wars game with developer Respawn Entertainment, Star Wars Jedi: Fallen Order, will arrive this fall. See what the second month in 2019 has in store for Battlefront II gamers.